The Minister of Police, Minister Bheki Cele and the National Commissioner of the South African Police Service General Khehla John Sitole, has applauded multi-disciplinary teams in the Free State and Eastern Cape Provinces for arresting alleged CIT robbers. Through the implementation of a 72 hour Activation Plan, a multidisciplinary team tracked down and arrested four suspects, two of which were arrested before a Cash in Transit (CIT) robbery could take place in Senegal in the Free State province and for a CIT robbery that occurred in Engcobo. On Wednesday, two Mamelodi men, aged 28 and 30 years, are appearing at the Senegal Magistrate’s Court after their arrest on Monday. The arrest was carried out by a team that comprised of Crime Intelligence, the Directorate for Priority Crime Investigations (Hawks), the Tactical Response Team (TRT) as well as the local police members during a crime intelligence driven operation on the N5 road, just outside Senegal where the duo was allegedly waiting to ambush a CIT armoured vehicle. Police seized a VW Polo Vivo, two unlicensed pistols and ammunition. In another incident a 72-hour Activation Plan was implemented in Engcobo, after a CIT armoured vehicle was shot at by a group of men on the R58 road just before Engcobo on Monday, at about 17h30. The CIT vehicle overturned and suspects used explosives to gain access to money boxes in the vehicle while the security officials were still inside. Suspects fled the scene with an undisclosed amount of money in a double cab LDV and a sedan which they hijacked at the scene. The driver and the crew of the armoured vehicle were rescued with minor injuries. 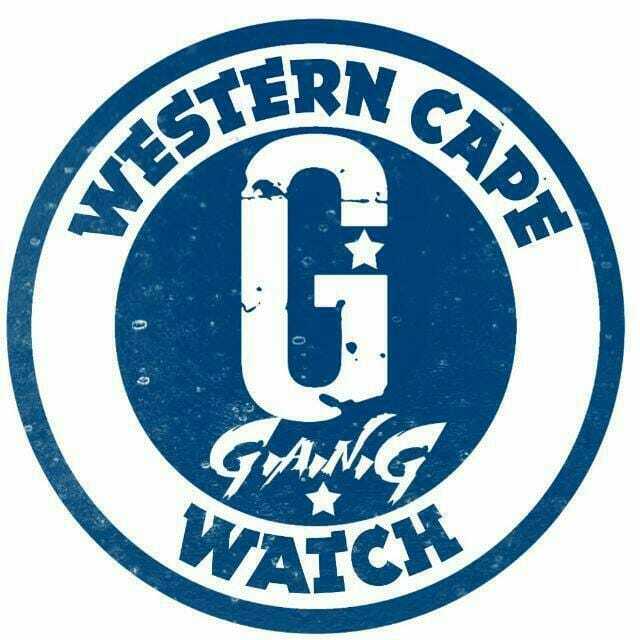 The muti-diciplinary team comprising of Crime Intelligence, Hawks, Airwing, Tactical Response Team, Public Order Police and Engcobo Crime Prevention Unit traced two suspects at 01:00am, on Tuesday, to Alice in the Eastern Cape. The two suspects were arrested and police recovered a large amount of cash, a firearm and two suspected stolen Mercedes Benz. “We are very serious about stamping the authority of the State and arrests of this nature are indications of our commitment to ensuring we put a permanent stop to this scourge of crimes, and to create a safe and secure environment for all people of South Africa,” said Minister Bheki Cele. “I am satisfied, particularly with Crime Intelligence in identifying and bringing suspects to book even before they are able to commit robberies on CIT vehicles,” Minister Cele concluded. The National Commissioner has further expressed his satisfaction at both the proactive and reactive approach of the dedicated teams. “I have since the unfortunate massacre of our police officers at Engcobo in the Eastern Cape earlier this year, ordered the immediate implementation of the 72-hour Activation Plan with great effect,” said General Khehla John Sitole. “We will continue to toil in ensuring our constitutional and moral obligation toward the safety of the people of South Africa,” added General Sitole.